What is big news in small town Tarpon Cove? An accidental drowning or perhaps a ruthless murder? When a dead fisherman rolls up on shore, Madison cannot resist jumping into her new role as Private Investigator. 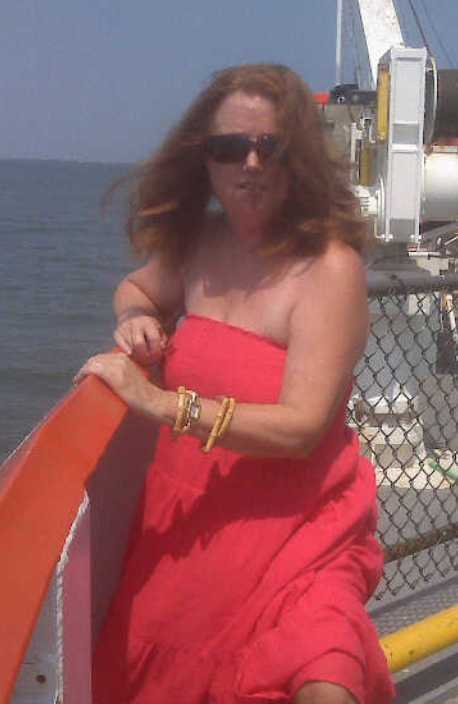 But she soon discovers the people in The Cove who normally gossip about everybody’s business are unusually tight-lipped. 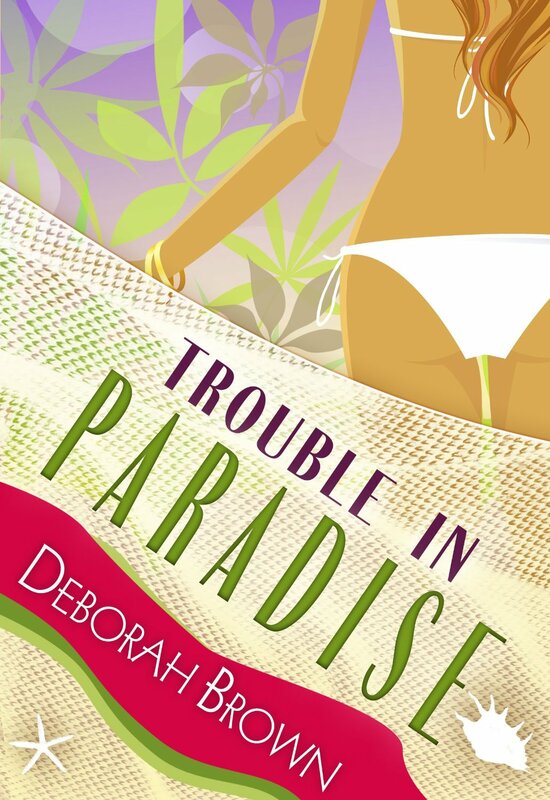 Trouble in Paradise, is the third novel in Deborah Brown’s Paradise series, can be read as a stand alone book. I forgot how much I love this series! I love Madison and her sassy-ness. I can totally relate to that! And I have to admit, I used to be Team Zach, but I’m slowly turning to Team Creole. I really like him and he seems to be more of a presence than Zach. He seems to come and go as he pleases and I don’t care for that much. It makes for a boring romance! I love the people at the Cottages and I love Madison’s family. I love that I don’t think I have ever actually solved the mystery before the book reveals who it is – it’s a true mystery. If you like a light hearted mystery – not dark or scary – this is definitely the series for you. There are several books in the series, and while they all can be read as stand alone books, I highly recommend reading them all – they are too good to pass up on! I love following this series, always makes me smile! Thank you for the great review - it brought a smile to my face.